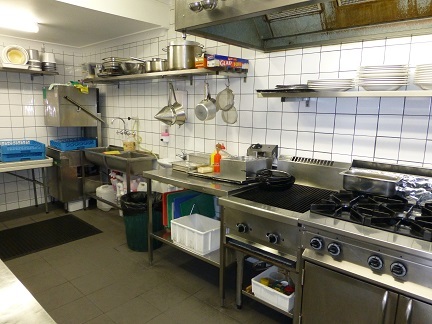 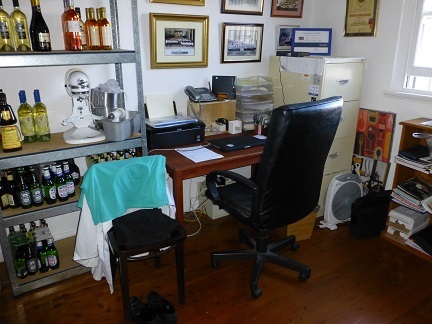 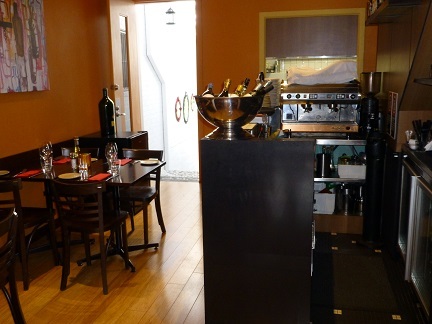 This completely renovated restaurant – kitchen and front of house – is ideal for somebody who wants to own their own business for the first time. 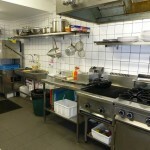 If you can cook and/or have been employed for a long time and have been waiting for the right opportunity to open your own business – then this is opportunity for you. 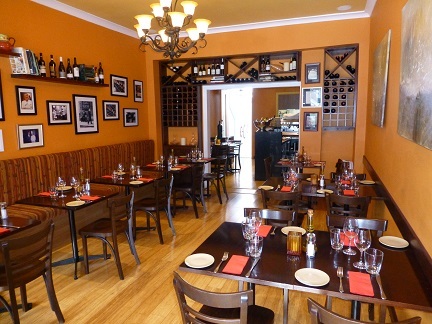 Located on MacPherson Street – this site has been a successful restaurant location for more than 10 years. 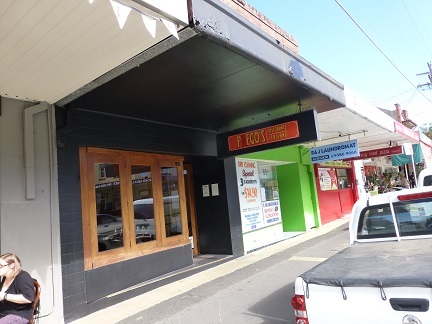 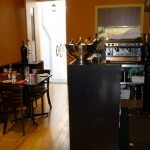 It has just been renovated and remodeled and is now a contemporary and functional Italian eatery – but it could suit any style of restaurant/café operation. 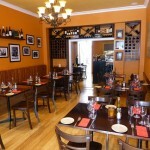 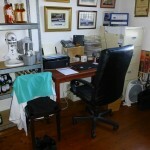 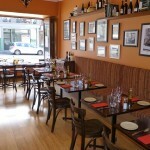 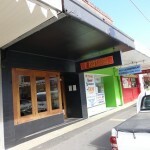 The restaurant is licensed and seats 40 guests inside with another 8 on the footpath. 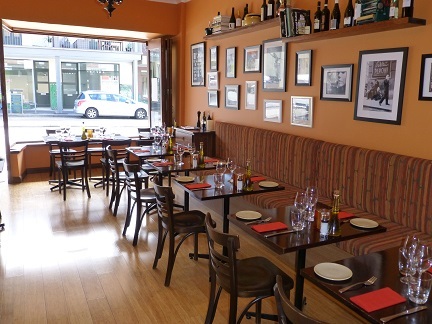 Currently Trading as an Italian Restaurant: Monday to Saturday dinner only; This is an ideal restaurant for 2 partners to operate.